Building muscle has long been associated with the consumption of meat, milk, and eggs. As a culture, we have been led to believe that we need animal products to build muscle mass. While this appeared to be true for some time, today more plant-based athletes are emerging in order to dispel this muscle myth and change what it means to be strong. In a 30-year-old meal plan, Arnold once suggested eating a diet extremely heavy in animal products: A breakfast of 2 eggs, ¼ lb meat, 8 oz milk and 1 slice of bread. Lunch of ¼ lb of meat, 1-2 slices of bread and 8 oz of juice and a dinner of ½ lb of meat, baked potato with butter, salad and 8 oz milk. 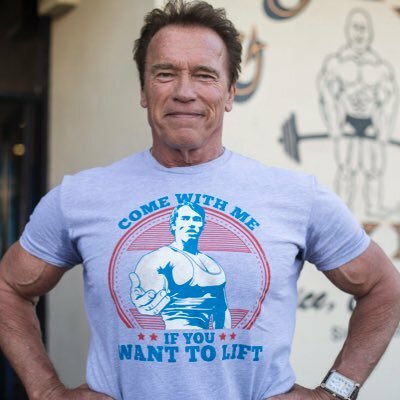 Schwarzenegger, a once die-hard omnivore, has now switched sides for health, environmental and ethical concerns. By changing the way he lives, Arnold helps inspire others to do the same. Schwarzenegger is also set to make an appearance in the much-anticipated documentary Game Changers, produced by James Cameron. This film seeks to bring light to plant-based athletes and show how they are thriving without the need for animal products. The aim of this documentary is to put to rest the assumption that “real men eat meat” by showcasing pro-bodybuilders and athletes thriving plant-based. 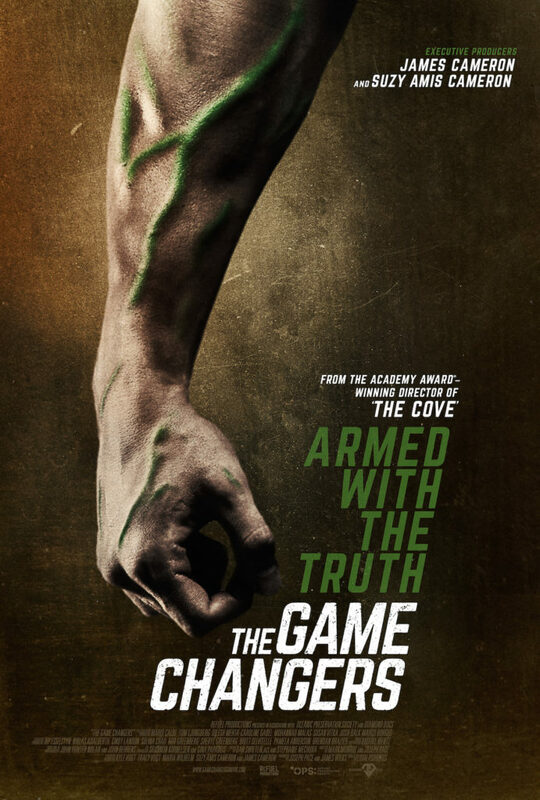 When released to mainstream audiences, this film is sure to create waves in the protein paradigm and encourage a shift in perspective about food as fuel. Today, there are seemingly endless people building muscle on a plant-based diet. Just take Jon Venus for example. His YouTube channel charts his progression from an everyday meat-eater to full-blown vegan and the muscles he built along the way. While he initially cited environmental concerns for his switch, the positive health impacts were undeniable, from reduced recovery time to increased energy levels. His impressive physique is a testament to his lifestyle and acts as an advertisement for others. He is now raising a vegan baby with his partner and promoting the vegan message worldwide through his social media presence. 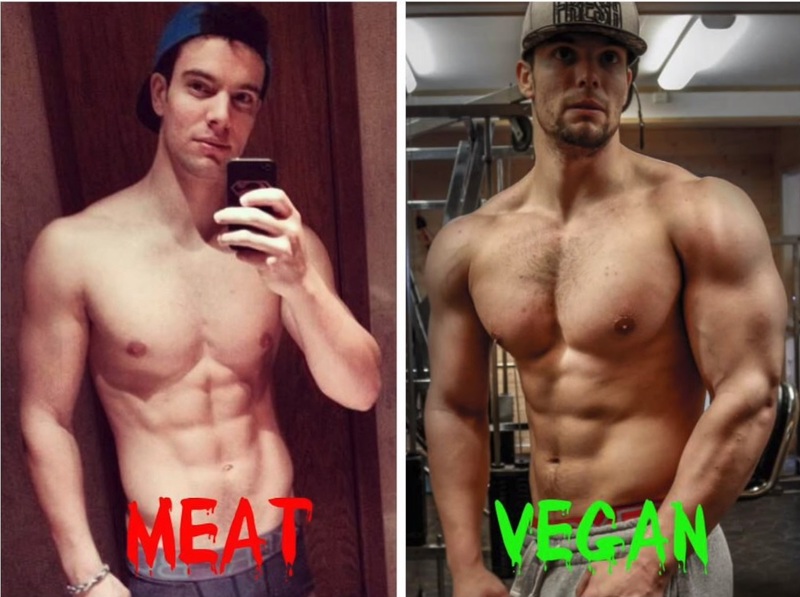 For far too long, vegans have been unfairly represented as being scrawny and weak. When in truth, vegans can be and are world champions, Olympic Gold Medalists, top bodybuilders. The only ways we depart from “normal people” is in choosing not to hurt animals, the environment and our own health. All it takes is proper nutrition, consistency and hard work to build the body you’ve always dreamed of. If you can do that without harming others, why wouldn’t you?